We would like to thank our numerous sponsors, technical advisers for their continued support through expertise, resources and space. The University of Sheffield and its numerous engineering departments have been strong supporter for the Sheffield Eco Motorsports team. We would like to thank the Mechanical Engineering Department, Electronic and Electrical Department and ACSE for their continual support to the team. Carbon NV has supported us with tips and advice regarding manufacturing of our carbon fibre chassis body. 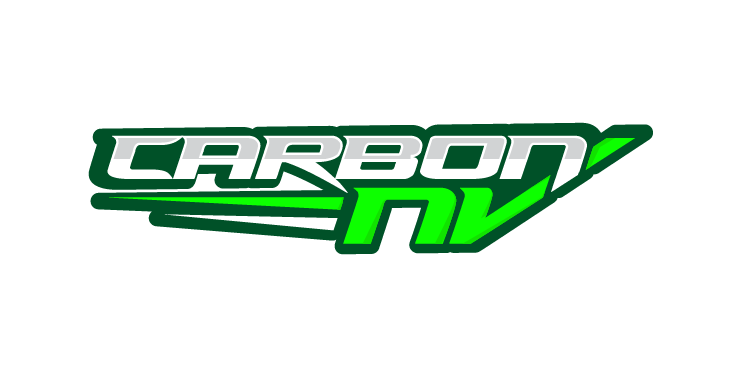 Carbon NV aims to bring high quality carbon fibre parts and panels to performance and kit car owners, whether their cars be at home on the road or track. Their website is http://www.carbon-nv.co.uk/. They can be contacted on enquiries@carbon-nv.co.uk. Easy composites has provided our team with technical expertise and reduced prices for advanced composite materials used in manufacturing our race car. Easy Composites provide an extensive selection of materials ranges from everyday composites supplies to hard-to-find advanced materials, all sourced from leading manufactures around the world. Additionally, their comprehensive selection of composites tools and equipment ensures that technologies such as vacuum bagging, resin infusion, pre-preg, CNC tooling and rapid prototyping are as accessible and achievable and possible. For more information, free online composites training or to buy products please visit www.easycomposites.co.uk or call them on 01782 454499. We are very keen to use future cars as a testing ground for new inventions and ideas. If any sponsor wishes to collaborate on research, we would welcome it and help to implement, test and provide detailed reports on any component or concept. For more information about research within our team, please download the research handbook.